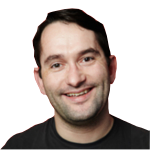 Cork's RedFM is Number 1! 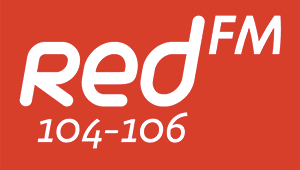 RedFM are celebrating becoming Cork’s most popular station all weekend! We’ve kickstarted the bank holiday Friday with free coffee and free ice creams around Cork. Keep your eyes peeled for the Red Patrollers, RedFM and Glanmire Ice Cream vans and RedFM and Mr Cotton Coffee vans this weekend! Don’t forget to tweet/facebook/instagram your picture with a RedFM logo and the hashtag #IloveRedFM to win hundreds of great prizes this weekend! And Neil himself joined in on the fun in Keary's Nissan and Douglas Court!